Discussion in 'Tutorials and How Tos' started by Rexidus, Jun 17, 2013. I also have a Green Giant that I've tried to do the same with, but its interior is just a little too small for more than one figure. I've also had issues with running out of space with Genesis. So, I wanted to take pictures of its box art that I would be able to print out as many as I'd need. 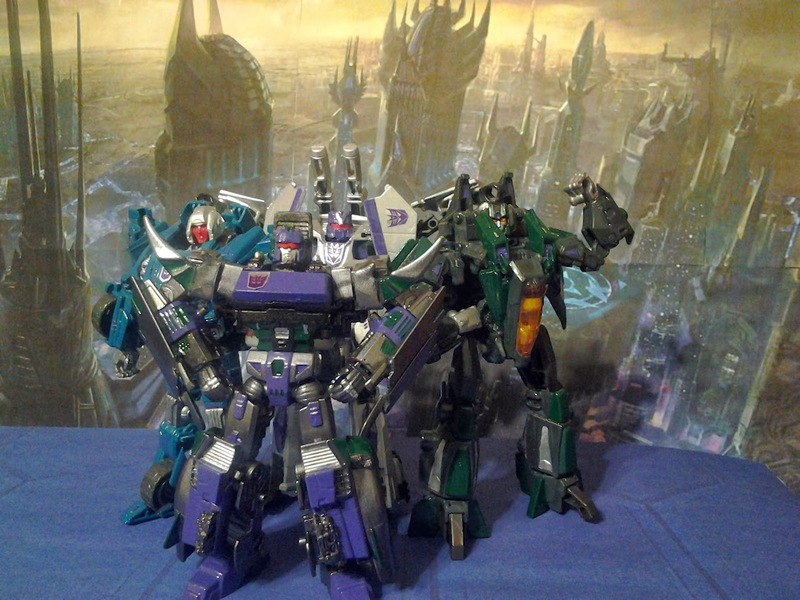 I also wanted to have purple Decepticon versions, too. So that's what I did. I snapped a picture of the various sides, used GIMP to resize them a bit, then made different colored versions for some of them. Now, I suspect I'm not the only person who might find use for these so that brings us to the end. I plan on just printing these out on normal printer paper. I didn't draw any of these; [they're] just recolored. So I ran around and took a bunch of pics of stuff. Then I ran around in Star Wars Galaxies and took even more pics of stuff. When all was said and done I had probably 150 to 200 pics... So I took 30 random pics and photo shopped them. So here's some more for people if they want. So I ran around and took a bunch of pics of stuff. Then I ran around in Star Wars Galaxies and took even more pics of stuff. When all was said and done, I had probably 150 to 200 pics. I took 30 random pics and photo shopped them. So, here's some more for people if they want. I just did a few more over the weekend. 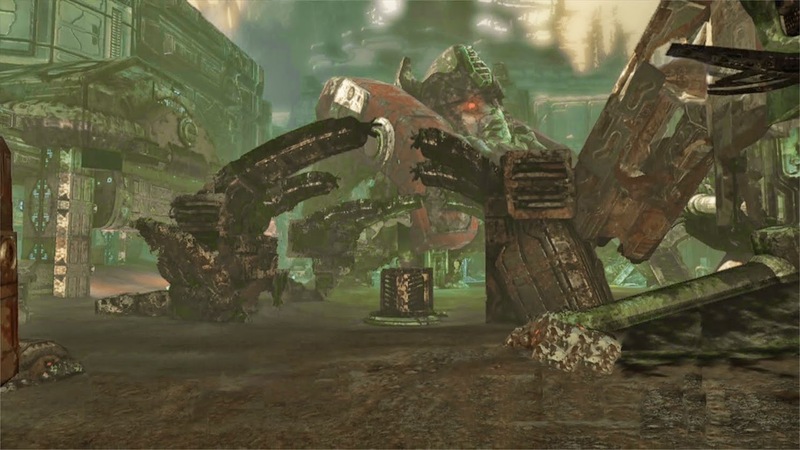 This time it is outdoor settings and concept art from Fall of Cybertron. 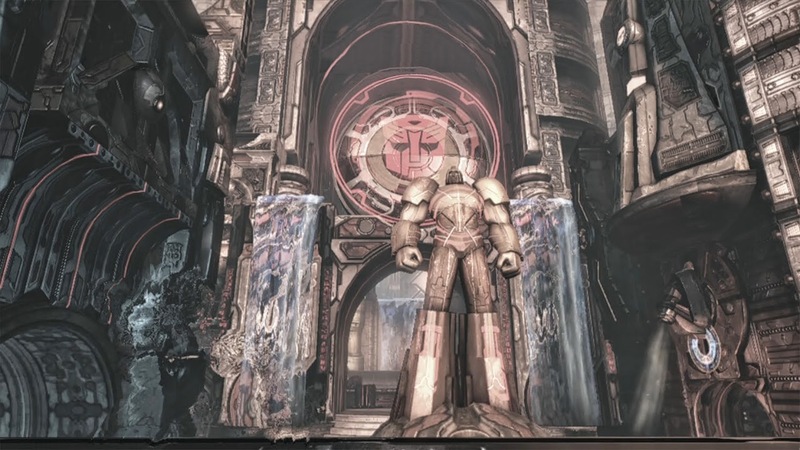 All I did to find these was Google image search for "Fall of Cybertron concept art". So as such, I obviously don't own any of these. Still glad you guys like these. I've gone and recorded a bunch of footage from the games for this purpose. I'm currently going through that footage. 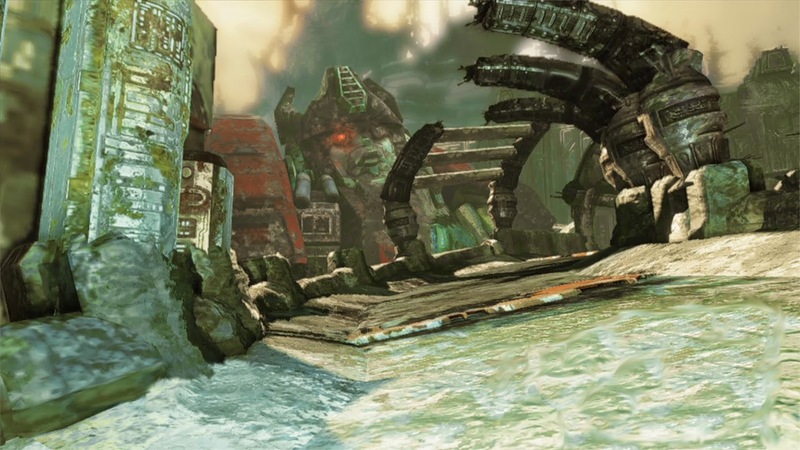 The multiplayer maps need some manipulation before they can be used here. But here's a bunch of new shots. If anyone has a specific frame they'd like, I've uploaded the videos I'm taking these from on my personal channel. Have I mentioned I took a lot of pictures? Whew... Done with this batch. 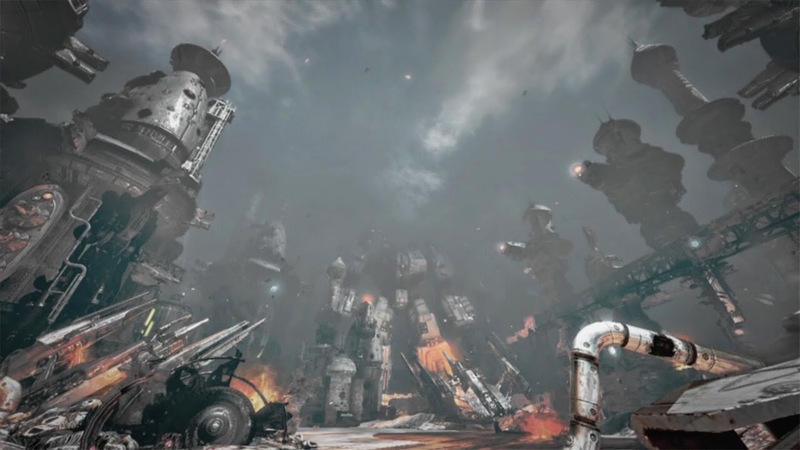 This was all the cut scenes from Fall and War. Basically any shots I wouldn't need to take into a photomaniupulator to remove/crop stuff. In preparation for some videos I want to shoot, I finally needed some of the backgrounds I've been working on (or rather backgrounds that I filmed then ignored for 6 months..). So here's the first of 2 posts with a snippet of REALLY BIG backgrounds. I needed them to be just over 22 inches tall so the widths are all over the place but the heights should all be the same. So I uploaded them to another site and I'll provide links. I would just post the pictures but they are really huge.